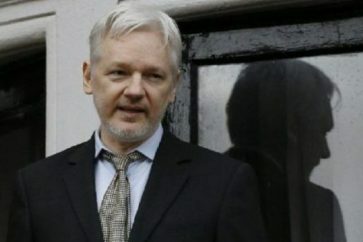 Ecuadorian President Lenin Moreno ordered on Thursday night to remove extra security at the London embassy hosting fugitive WikiLeaks founder Julian Assange. 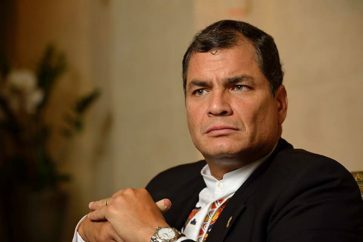 “Ecuadorian President Lenin Moreno Garces has ordered to remove immediately all kinds of additional security at the Ecuadorian Embassy in London, UK,” the communications office said on Facebook. 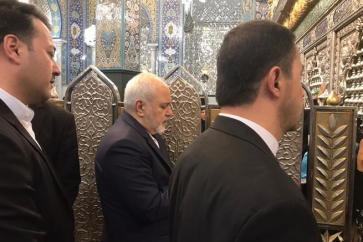 The security at the diplomatic mission will be similar to that of Ecuador’s others diplomatic missions around the world, the statement added. 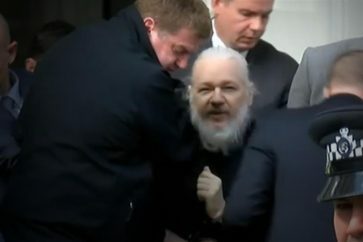 Assange took refuge at the embassy in 2012 after he was accused of sexual offenses. Charges were later dropped but the whistleblower fears extradition to the United States where he is wanted for leaking damning Iraq War files. 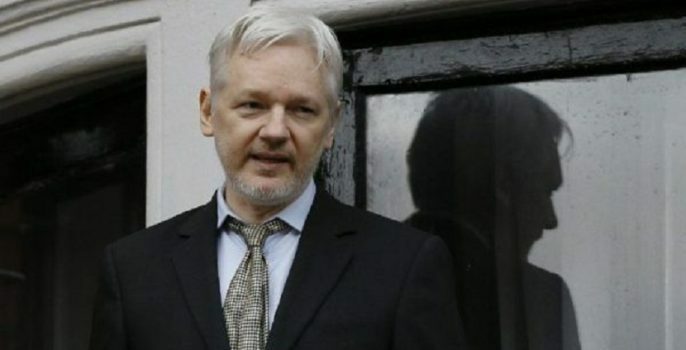 Recently, The Guardian newspaper reported that at least $5 million was put into a secret intelligence operation, dubbed “Operation Guest,” and employing undercover agents to monitor Assange’s visitors. Earlier, the Ecuadorian government cut Assange’s phone and Internet contact with the outside world and barred his friends and supporters from visiting him.